LP-E8 Batteries [SHD-POW-005] - €5.00 : Shadeena Rentals - The more you rent, the less you spend! 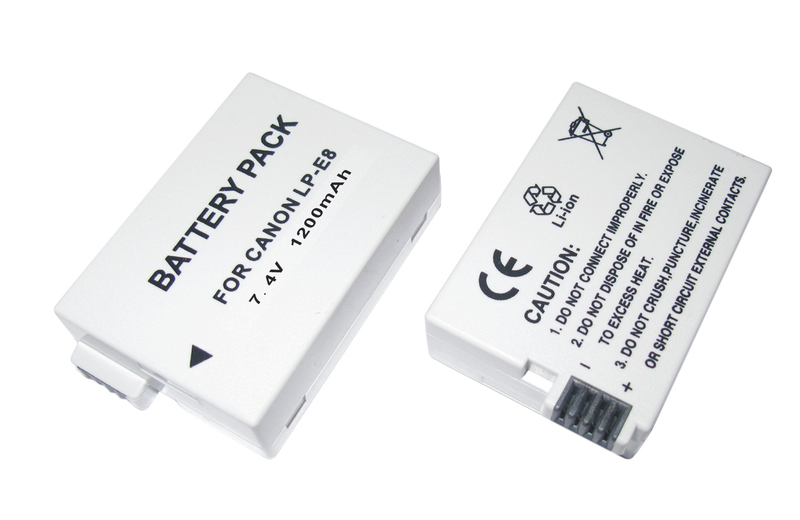 Shooting on a Canon DSLR that uses LP-E8 batteries? That's the Rebel or XXXD range. Make sure you don't get caught out of power. Orders include battery chargers to make sure you're all set.